the more traditional condensing lens. Presents updated and expanded treatment descriptions for each of the clinical conditions. 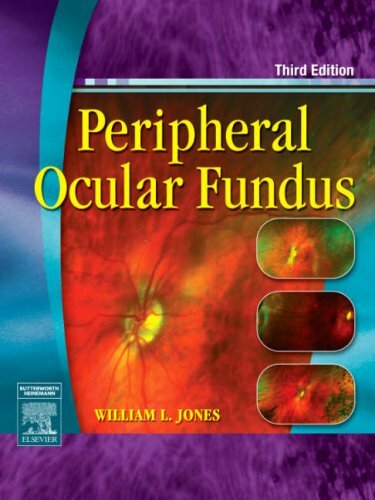 Features a more reader-friendly, full-color format, providing more clinical utility for the student and practitioner. Contains updated references for further study and research.